The Great War on the Eastern Front, viewed in hindsight one century later, led to major transformations in the way in which the people of the region—from the Ottoman capital of Istanbul to the Arab provinces of the Empire—looked at themselves and at the world. In my recent research I examine how the war and the fighting were reflected in the biographical trajectories of soldiers who fought in it, and civilians who endured it, and how the war led to the transformation of their lives, their societies, and reshaped their identity and affinities during and after the war. The war was so devastating that, according to contemporary accounts, it took a toll of one-sixth of the total population of greater Syria—one of the highest among all war’s faught during that period. The victims, both civilians and combatants, perished from war, hunger, famine and diseases. Tens of thousands of civilians died as a result of the British naval blockade of food supplies coming into ports like Jaffa and Beirut, as well as as a result of sequestration of crops for the Fourth and Fifth Army Corps in Syria, commanded by Jamal Pasha. The urban landscape was devastated in a way that recalls, under different circumstances a century later, the destruction that we witness today in Syria and Iraq. 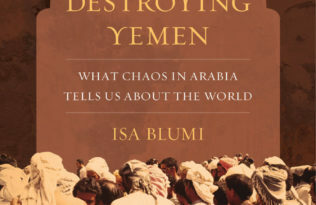 At the time, Greater Syria—that is, the Ottoman provinces of Bilad ash-Sham, which included Palestine and Mount Lebanon—suffered the largest proportion of deaths of any region in the world, even when compared with Belgium, Britain, Germany and France. I have examined this great transformation through the lives of several civilians and soldiers whose life trajectories marked the transition from Ottomanism to the new nationalist identities in the Middle East: Arab, Turkish, Kurdish, and others. Those narratives were published in the form of diaries and memoirs, as well as in semi-fictional accounts. 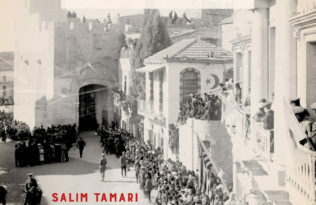 A leading figure among civilian writers was the pedagogue Khalil Sakakini, who kept a daily diary during the war in Jerusalem. His account is riveting in that it captured a vivid portrait for the desolation of the city in 1915 and 1916, the famine years, and the urban collapse that followed. Another figure was Muhammad Kurd Ali, whose Damascene memoirs include his period as a publicist, some critics would say apologist, for the excesses of Jamal and Anwar (Enver) Pashas in Syria and Palestine. 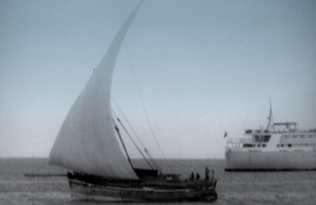 He was the chief organizer of two expeditions of Arab public figures and intellectuals to the Gallipoli and the Medina (in the Arabian Peninsula) to defend the war effort and bring the experience of the fighters to the general Arab public. 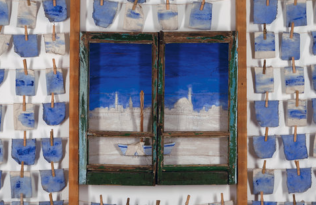 The most important fictional work to come out of the Great War in Arabic is The Life of Mifleh al Ghassani (1921), by the Palestinian writer and journalist, Najib Nassar. 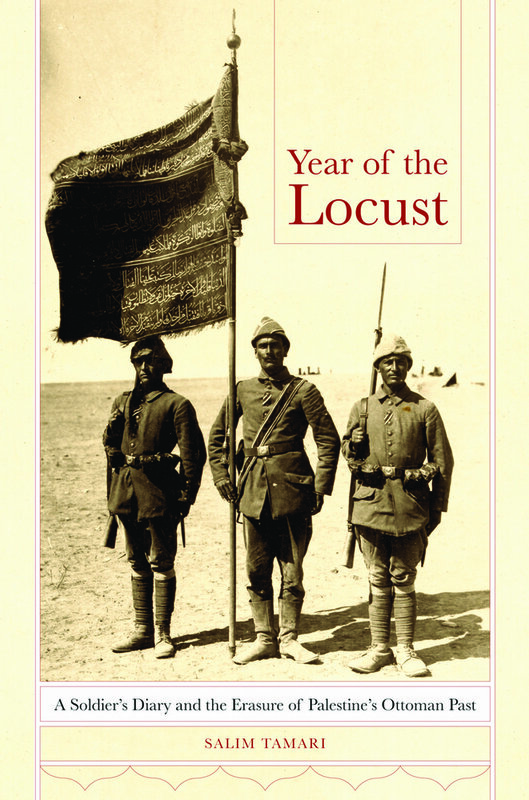 Subtitled “A Page from the Events of the Great War,” the novella is a thinly disguised autobiographical war memoir of the author, who spent 1916–1917 hiding from the Turkish gendarmes in the Bedouin encampments of the Jordan Valley, escaping possible execution on changes of being pro-British. Another set of diaries and memoirs involves writings by fighters and military recruits. Soldiers’ narratives of the war were rarer, in large part because literacy was limited, but also because soldiers’ diaries did not survive the toll of exile, trench warfare, and fear of discovery. I have examined the narratives of three soldiers’ diaries that reached us against the odds, showing the impact of the war the lives of Ottoman (Arab and Turkish) soldiers. Their narratives are doubly significant because, contrary to popular assumptions, the manner in which their consciousness was transformed did not always correspond to their ethnic background. The biographic trajectories of the three soldiers suggest several responses by soldiers to their experience of war: rethinking and reinvention of identity (Muhammad Fasih); separatist nationalism (Aref Shehadeh); and pacifism (Ihsan al- Turjman). Two conclusions can be drawn from these observations. First, the reconstruction of identity experienced in the Great War was ephemeral. Self-conceptions transform themselves through ruptures at a very fast rate during times of war, because the war disrupts the tempo of the daily routine. It compels us to rethink where we were and where we are heading in the immediate future. The second conclusion is that, when people are faced with devastation, they tend to revert to the comfort and security of local identity—because it is protective and familiar and allows people to insulate themselves from the seeming impending collapse of the world around them. This reverberates with the experience of Iraqis and Syrians in the current battles with Da’esh one hundred years later. 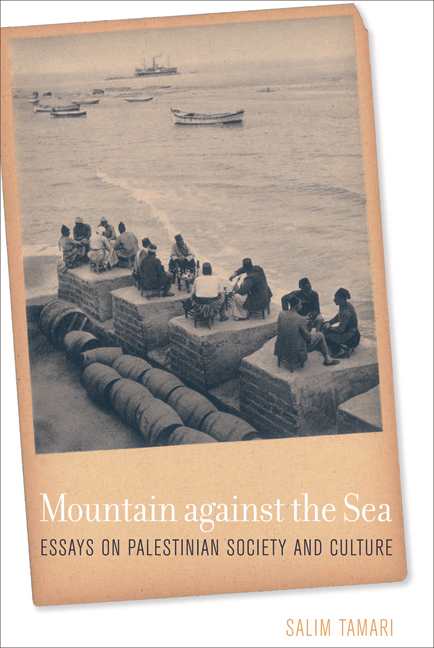 Salim Tamari is Professor of Sociology at Birzeit University, Palestine; Research Associate at the Institute of Palestine Studies; and the author of Mountain Against the Sea and Year of the Locust. 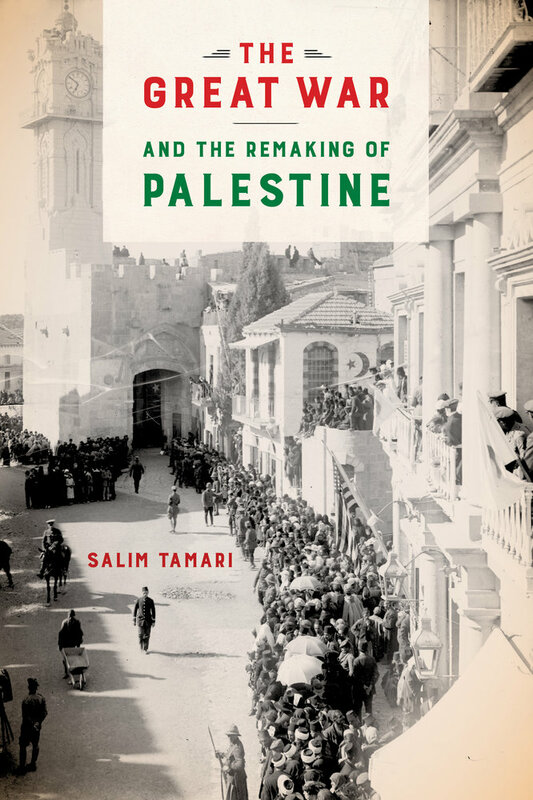 UC Press will publish The Great War and the Remaking of Palestine in 2017.